Scott re-joined the Sugarpine Engineering Team in 2016 after working as a BIM drafter, designer, and CAD technician for multiple interior design and MEP firms in the Denver and Reno-Tahoe regions. 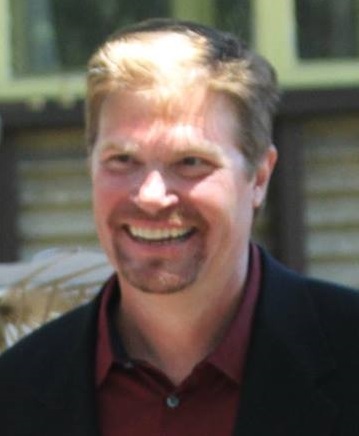 Scott previously had a long working relationship with the Sugarpine Team, while they were together at a prior 90-person firm. We welcomed him back as a Designer in 2016. Over the past 20+ years, he’s developed a thorough knowledge MEP systems, building codes, construction process, AutoCAD, Revit, and integrated BIM processes.Scott has performed LEED credit calculations, detailed field-work, MEP as-built surveys, design-drafting, and field commissioning assistance on various large projects, including the notable Ritz Carlton Lake Tahoe, Village at Northstar, The Nugget Casino, and Historic Reno Post Office. Scott works to ensure MEP coordination and accurate plans are produced for Sugarpine’s projects, to the greatest extent practical.